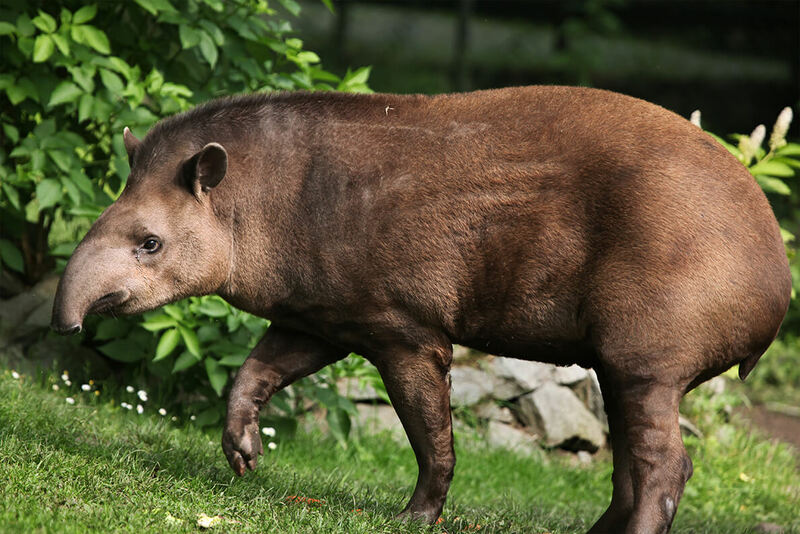 This is a compilation of 20 rare animals you’ve probably never seen or heard of before. 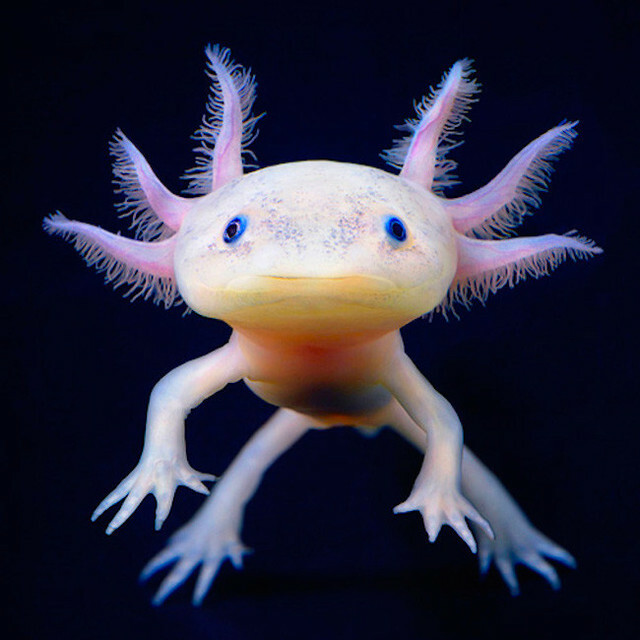 No matter how much of an animal lover you are, there are always going to be new species for you to discover, so scroll through and enjoy these awesome creatures. The spikes; the tongue. 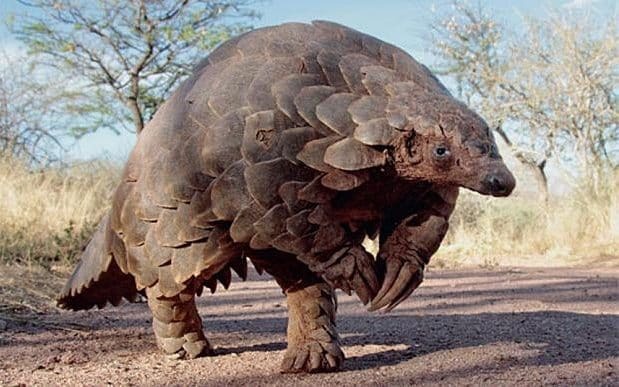 These are some intriguing looking animals. Don’t be fooled by the cute face and ears, these guys are still just as sly. These carnivorous marsupials were extinct on Australia’s mainland for some time thanks to foxes, feral cats and habitat loss. This little guy is from a different planet, no doubt about it. Look at those fingers and toes! If I came across this bad boy, I’d definitely be running the other way. The smallest species of antelope in the world. 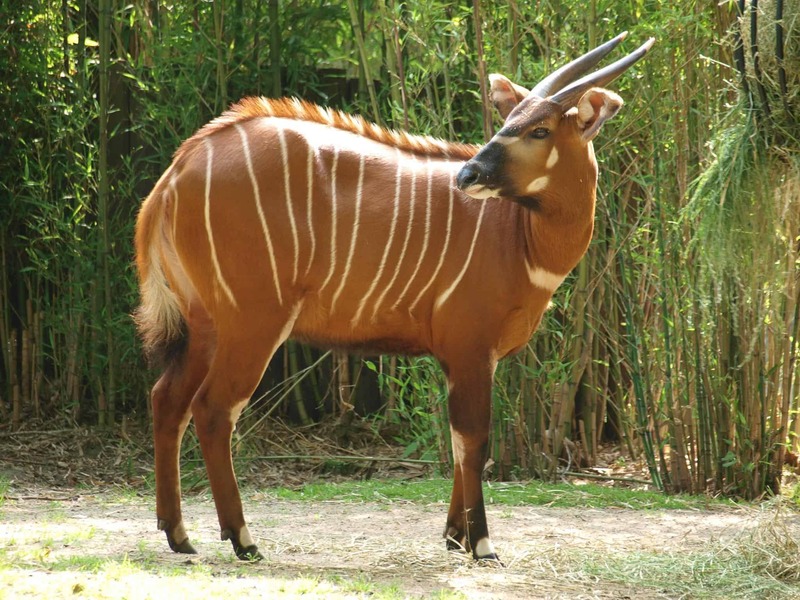 Native to the Democratic Republic of the Congo, and closely related to the giraffe despite its zebra-esque stripes. Closely related to horses and rhinos. They have four toes on their front feet and three on their back. One of only two white bat species on earth. 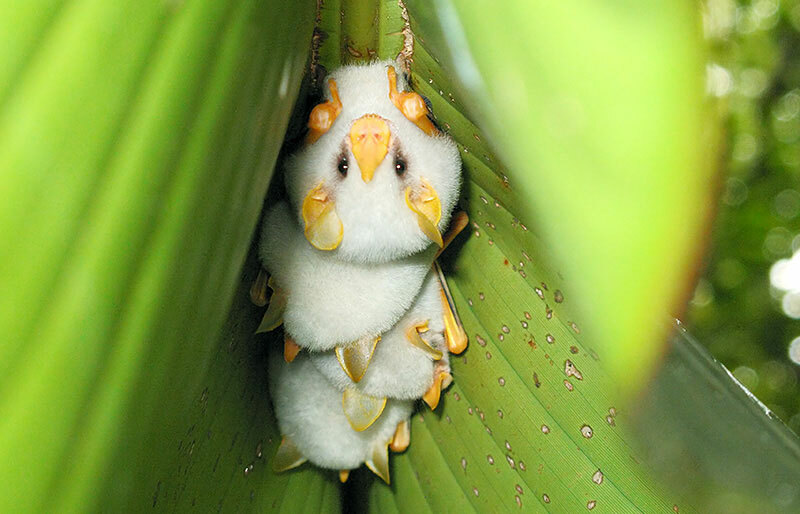 They look like little Furbies. These look like something James Cameron would create for a movie. They are actually commonly kept as pets. 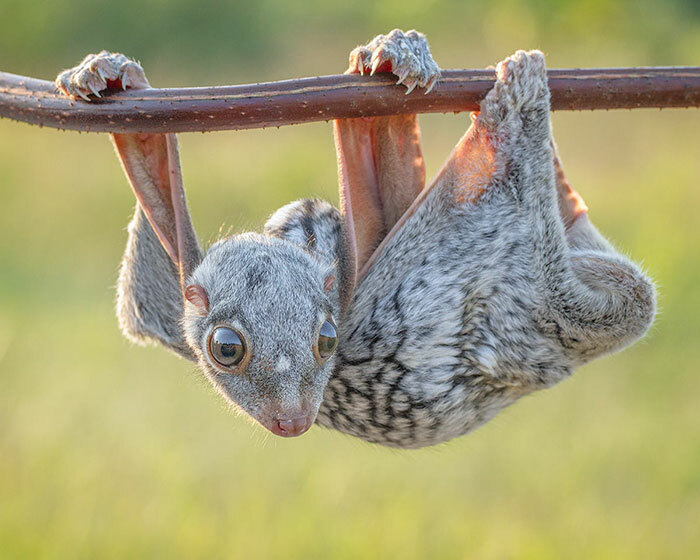 Known as the Flying Lemur. I wouldn’t want those claws dug into me. The world’s smallest (and most adorable) deer. Deep sea creature that lives on the ocean’s floor. Looks like it’s a cross between a bunny and an octopus. 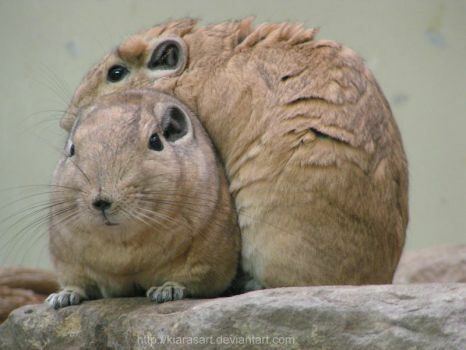 Rocky desert rats that live in Africa. Pretty cute for a rat if I do say so. 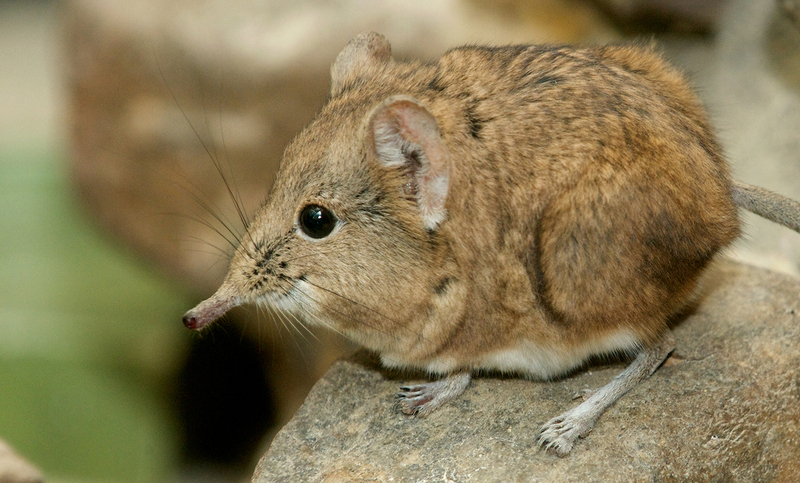 They are more closely related to elephants than shrews, but get their name from their long snout. Largest forest-dwelling antelope species found in Africa. Their beautiful chestnut coats with white stripes are what they are most recognized for. 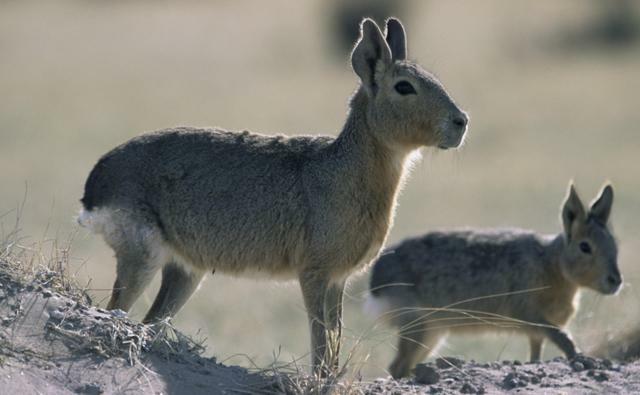 They look like they could be rabbits or deers, but they are actually rodents found throughout Argentina. 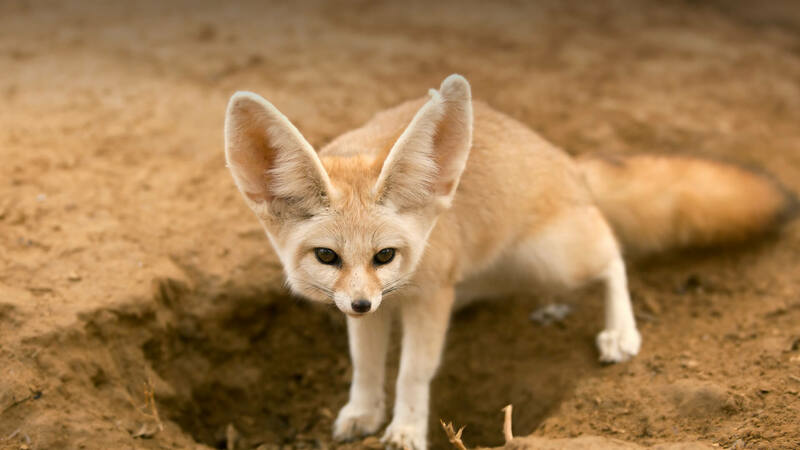 The smallest fox in the world, but has ears between four and six inches long. 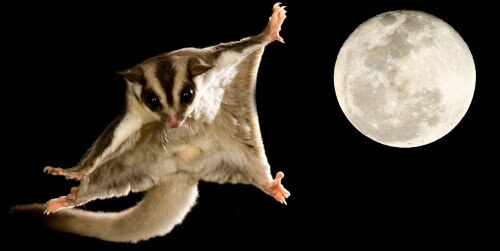 A super cute and stealthy nocturnal gliding possum.